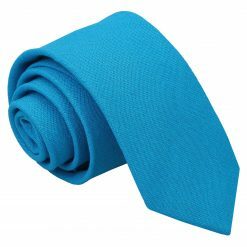 A universal every day is your cotton tie. 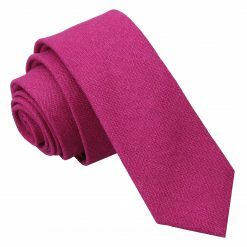 It is considered especially good for summer, but in reality it is great for every day of the year. 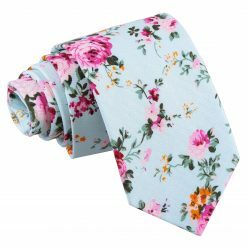 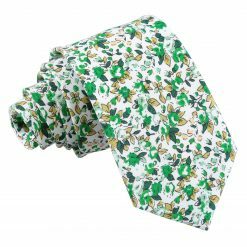 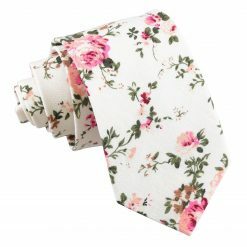 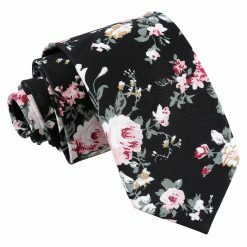 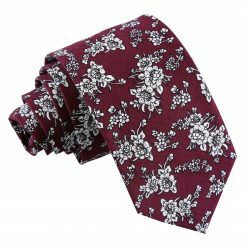 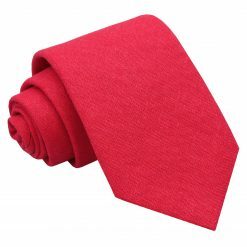 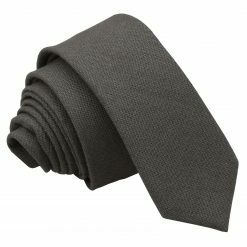 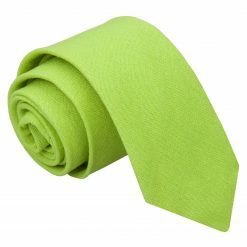 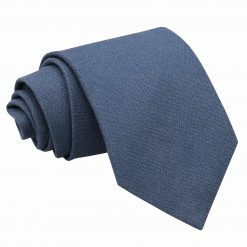 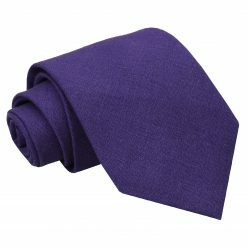 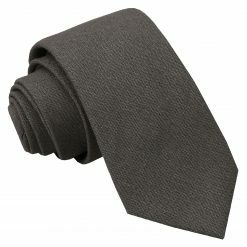 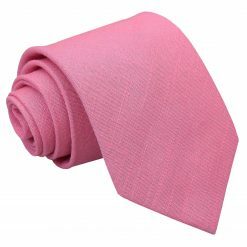 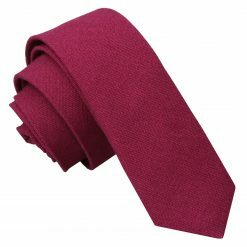 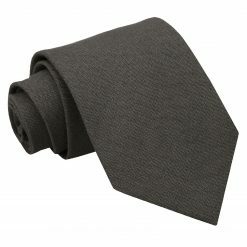 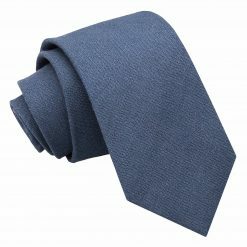 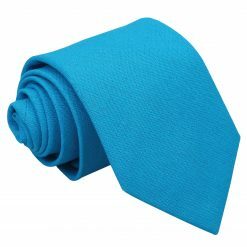 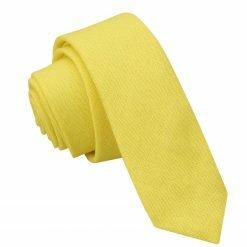 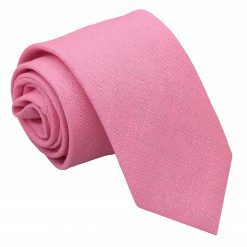 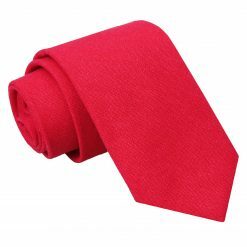 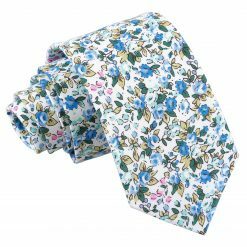 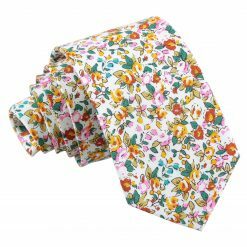 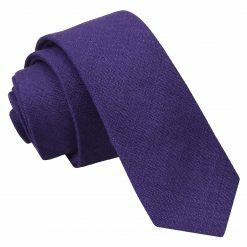 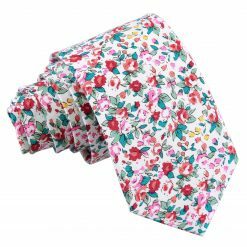 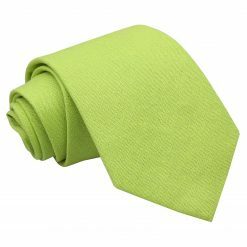 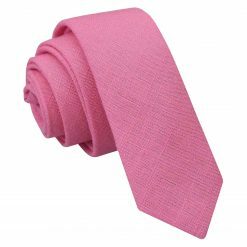 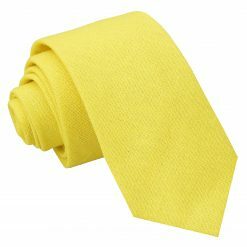 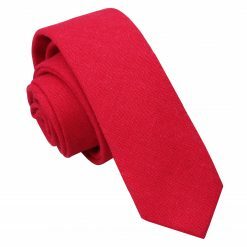 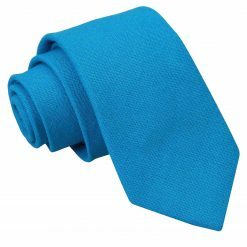 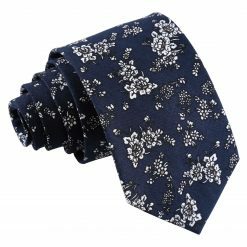 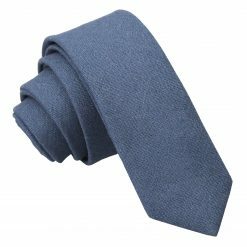 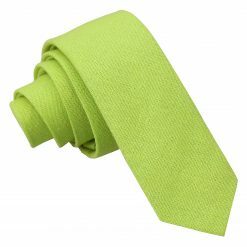 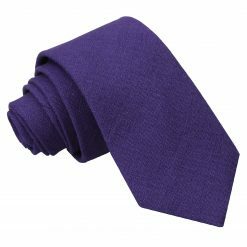 A cotton tie is the best day-to-day option for work, casual parties or any casual event. 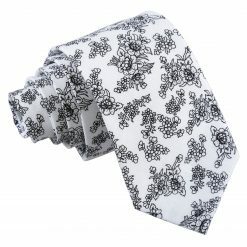 It looks good with any size or print.